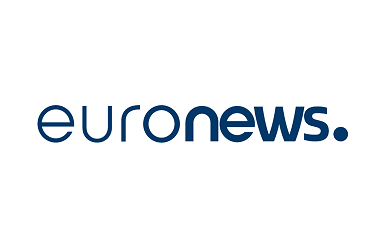 The European channel Euronews, and its program Futuris, broadcasted an HERACLES-centered documentary from the 10/09 to the 16/09/2018. The documentary introduced the project, its test-beds and its present-days achievments. A paper on the project is also available here. This paper summurizes the documentary.